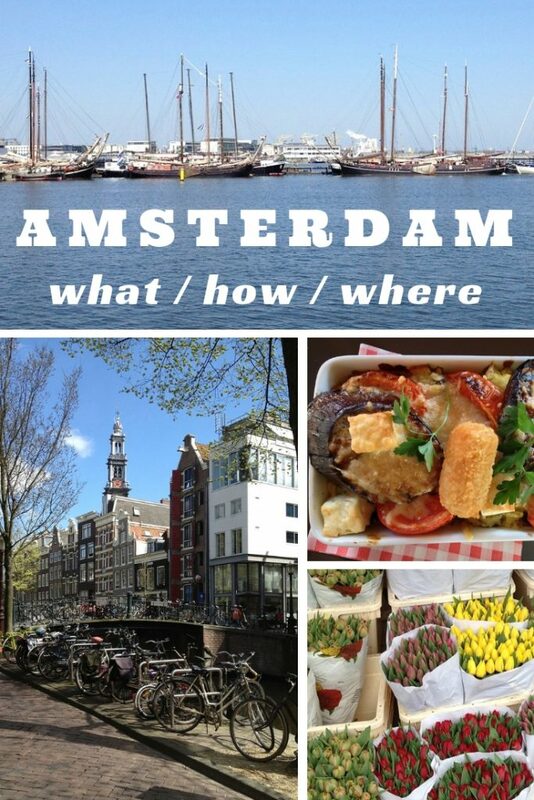 Amsterdam Online Travel Resources roots go back to a… hmm… somewhat smelly problem. Into our second week in the Dutch capital, we run out of clean clothes. A task of finding a laundromat suddenly became a number one priority. Naturally, Google came to the rescue. You know how it goes: one link after another, I got a few ideas for where to eat, how to use public transportation and even how to find a doctor. Alas, Amsterdam Online Travel Resources was born. By the way, online refers to the fact that all listed services have websites where the curious visitor can find more information. Below, are a few helpful links to make your visit to Amsterdam or trip to the Netherlands less stressful. If you know any other useful resources, drop us a note or comment below. We will review and add them here too. Happy travels! Netherlands Tourism – an unofficial travel guide to the Netherlands run by Jan M.
Trip planning makes you jittery? Relax! 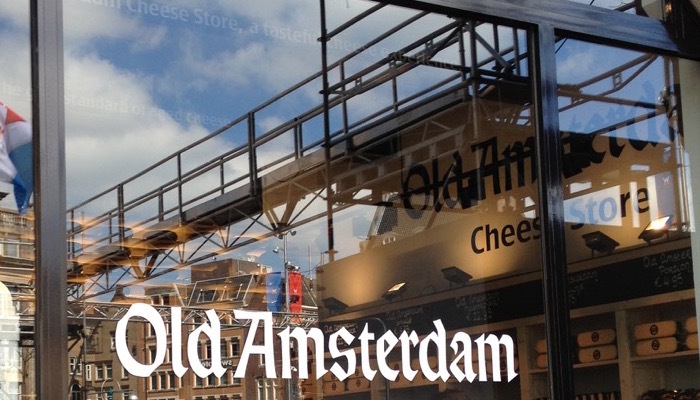 This step-by-step Three Days in Amsterdam Itinerary has everything you need. Did I mention that Café-Restaurant Amsterdam is our favorite? Want to know why? Read our review and tell us if you agree. Dobbi – running out of clean clothes? They pick up and deliver at home, office or hotel. Powders Launderette – the name says it all. Published January 2015. Last updated February 2019. Thank you, Arnie :). I am glad that you find it helpful.